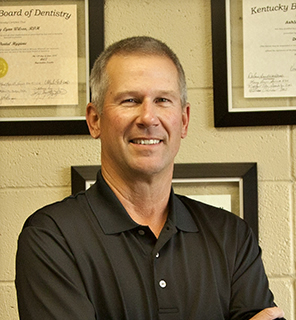 All professionals at Dr. Dennis Long and Associates maintain the highest levels of accreditation and pursue ongoing education to stay abreast of the latest trends in the medical field. Read on to learn more about our staff's experience and training. 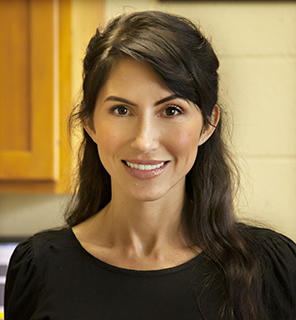 Dr. Danielle Burton knows the importance of dental health and believes that everyone deserves to receive honest, affordable, and judgment free treatment. She earned her Doctorate of Dental Medicine from The University of Louisville and completed a General Practice Residency at The University of Kentucky. She now lives in Crestwood with her children. She loves Shelbyville and all of the people she has met through the office. 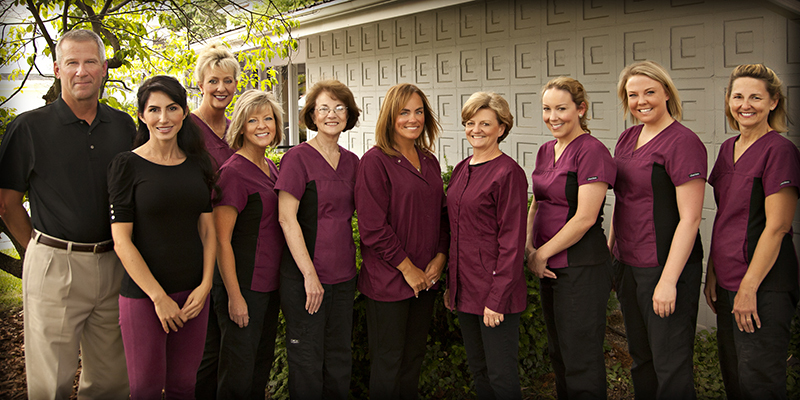 Our staff is the backbone of our practice; they are experienced, knowledgeable, and fun to be around.